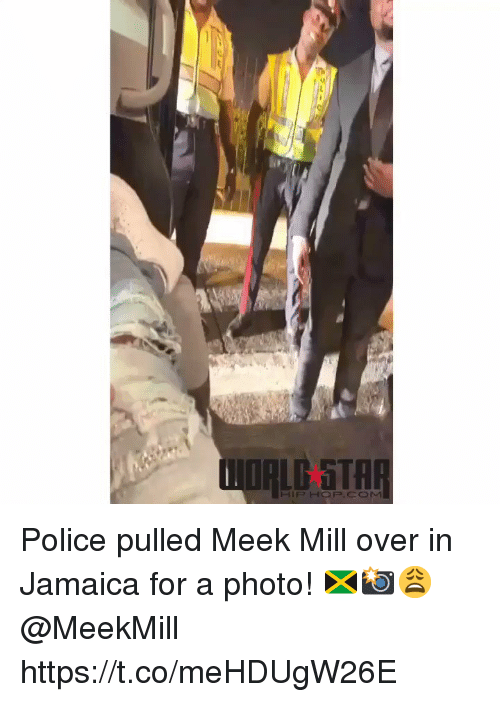 Meek Mill, Memes, and Police: Meek Mill Files For Immediate Release After New Report Details His Arresting Officer's History of Police Misconduct and Dirty Arrests @balleralert Meek Mill Files For Immediate Release After New Report Details His Arresting Officer’s History of Police Misconduct and Dirty Arrests - blogged by @MsJennyb ⠀⠀⠀⠀⠀⠀⠀ ⠀⠀⠀⠀⠀⠀⠀ After MeekMill and his legal team accused his prosecuting judge of malpractice in connection to his longstanding legal case, the rapper is now targeting the Philly officer who arrested him in the first place. 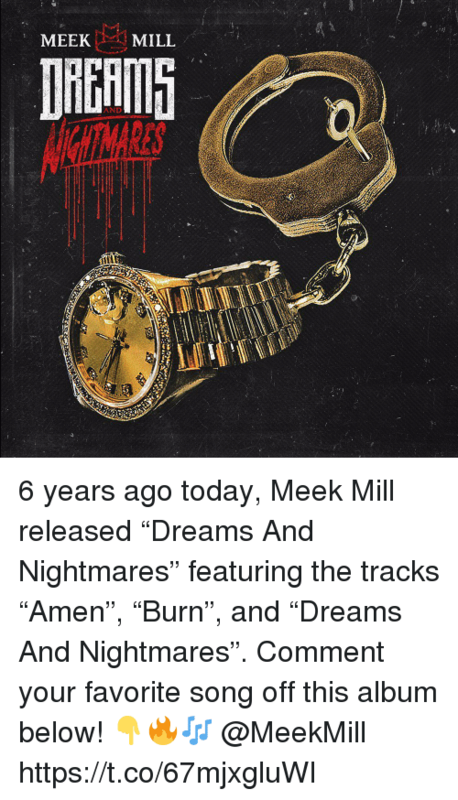 ⠀⠀⠀⠀⠀⠀⠀ ⠀⠀⠀⠀⠀⠀⠀ According to TMZ, Meek is demanding an immediate release from prison because the arresting officer has a history of dirty arrests. 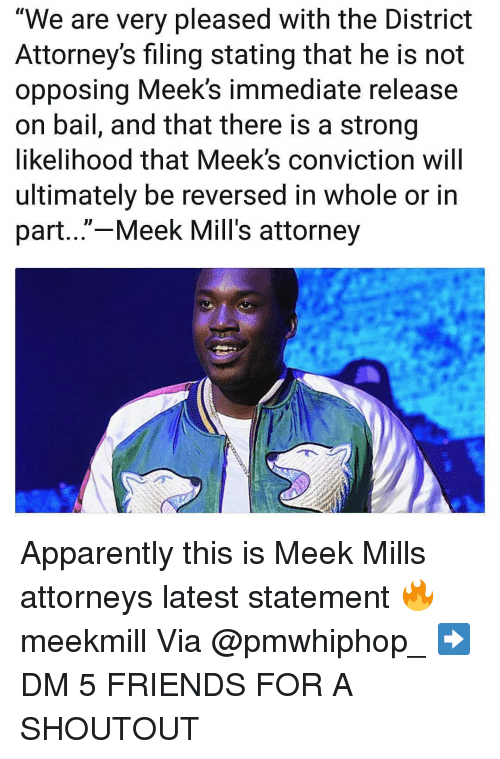 In fact, the rapper’s legal team says the officer’s entire testimony against Meek should be tossed because he reportedly lied on the stand. 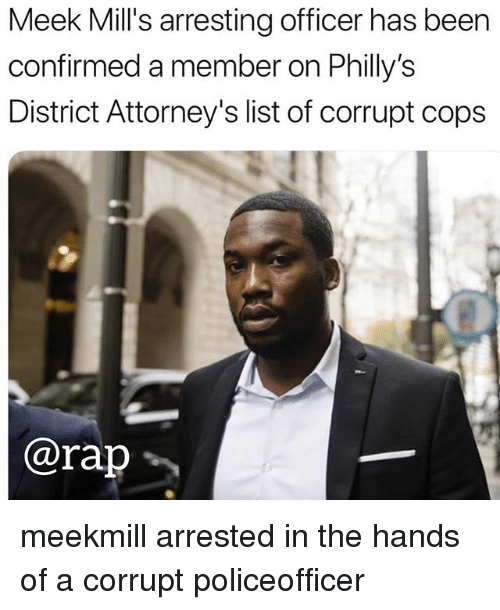 ⠀⠀⠀⠀⠀⠀⠀ ⠀⠀⠀⠀⠀⠀⠀ In new docs filed by Meek’s legal team, the Philly-bred rapper says officer Gerold Gibson claimed officer Reginald Graham, who arrested Meek back in 2007 for drug possession, lied when he said the rapper pointed a gun at him. 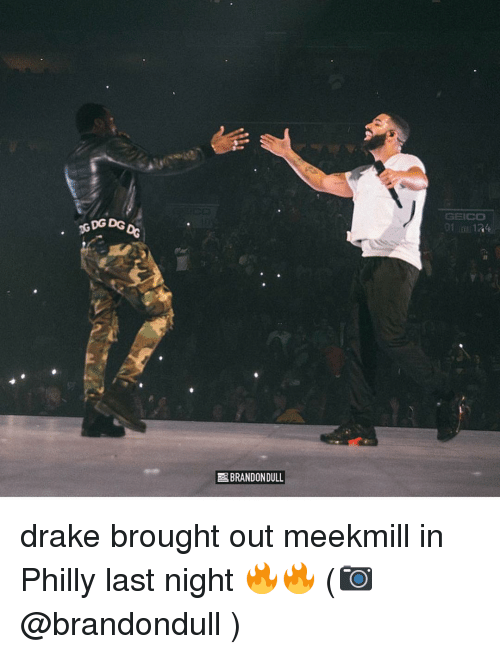 According to the docs, Gibson said Meek only took the gun out of his waistband to discard it. 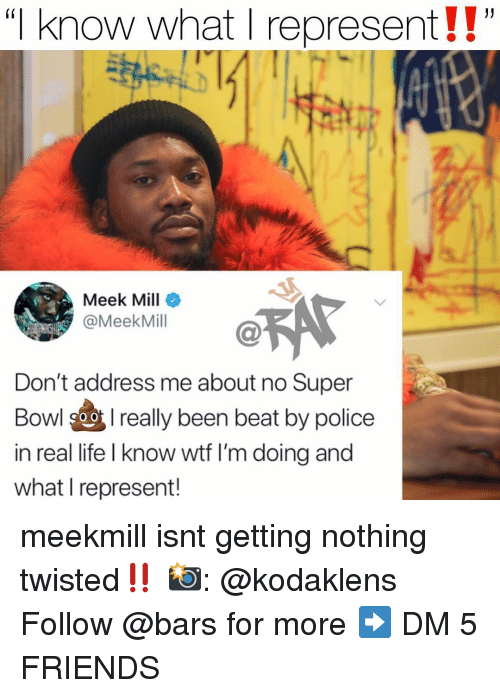 He also contradicted Graham’s statement about the rapper resisting arrest, Gibson revealed he did not. 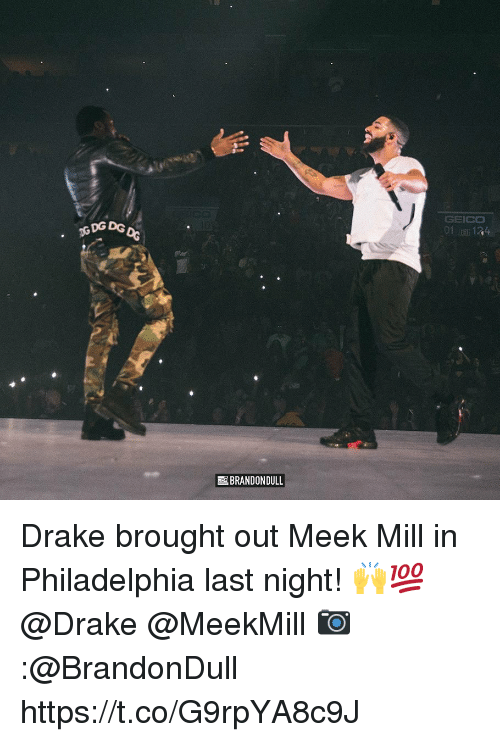 ⠀⠀⠀⠀⠀⠀⠀ ⠀⠀⠀⠀⠀⠀⠀ In addition to Graham’s alleged lies, Meek’s legal team has called a recent report into question, which includes a list of dirty Philly cops, who have a history of lying, abuse, and racial bias. 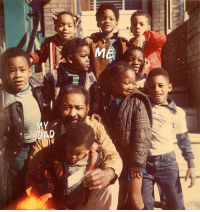 The list details Graham’s history of excessive force and dirty arrests. 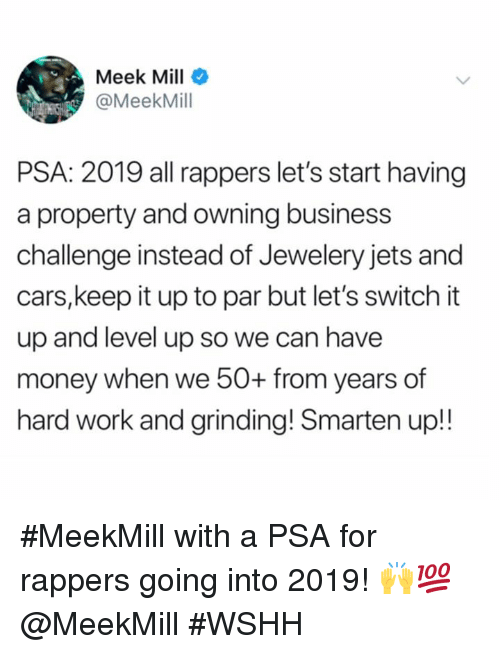 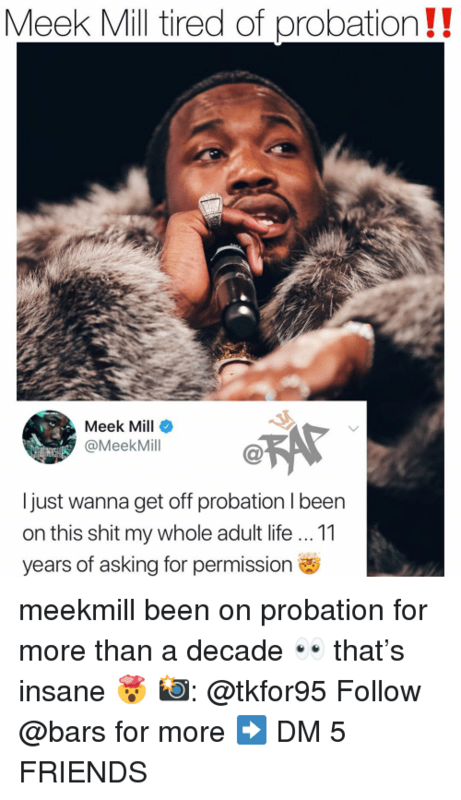 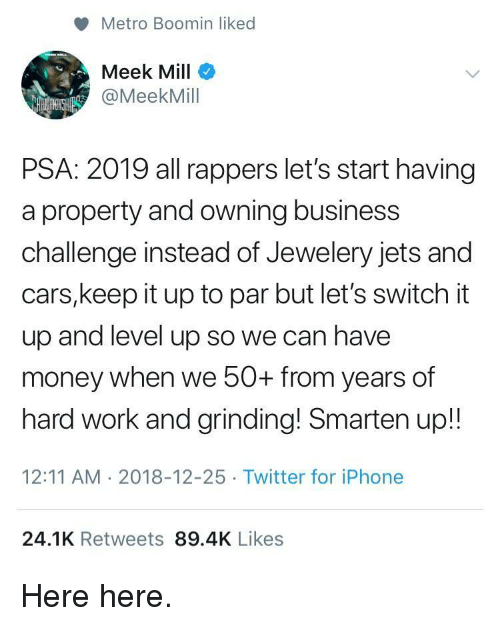 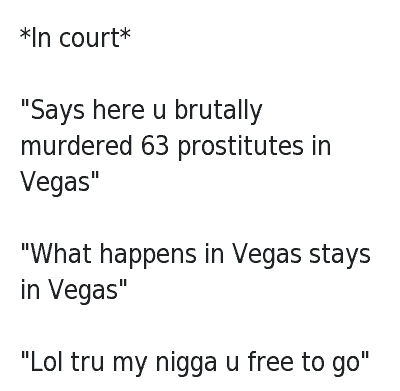 ⠀⠀⠀⠀⠀⠀⠀ ⠀⠀⠀⠀⠀⠀⠀ As a result, Meek wants his entire case thrown out and to be released from prison. 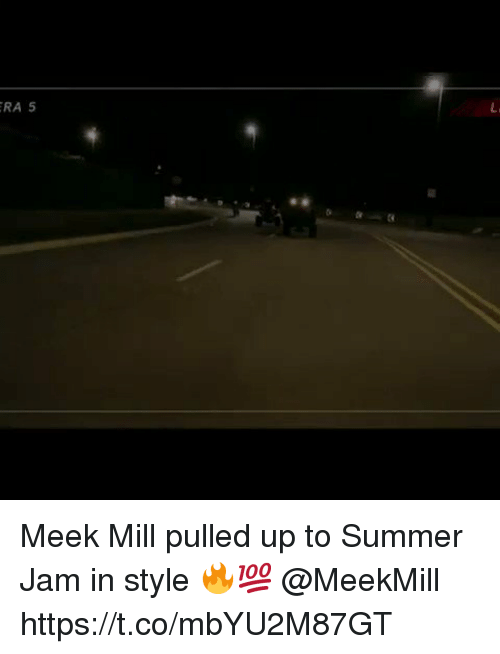 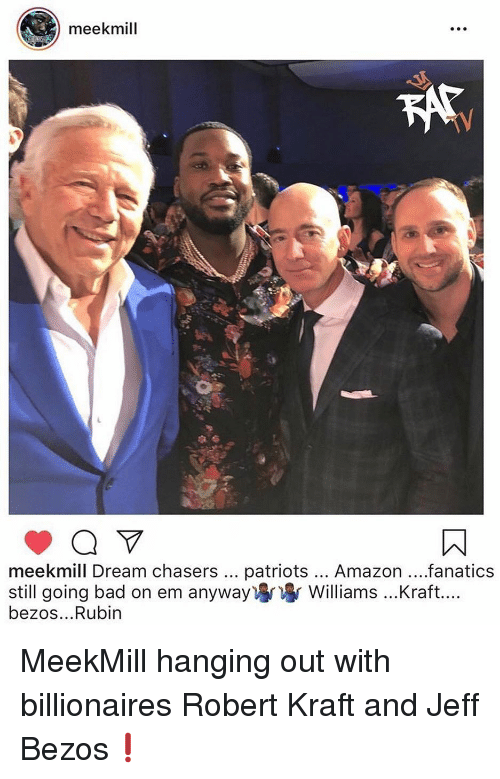 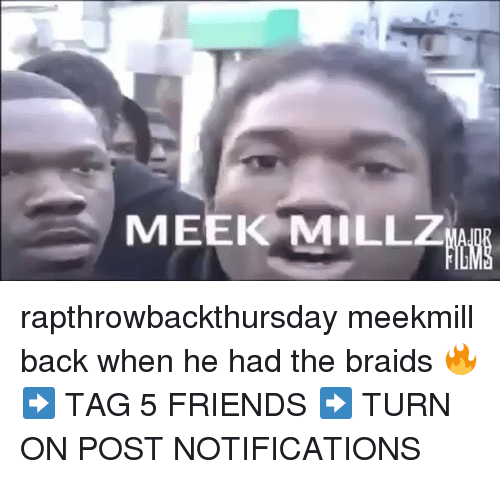 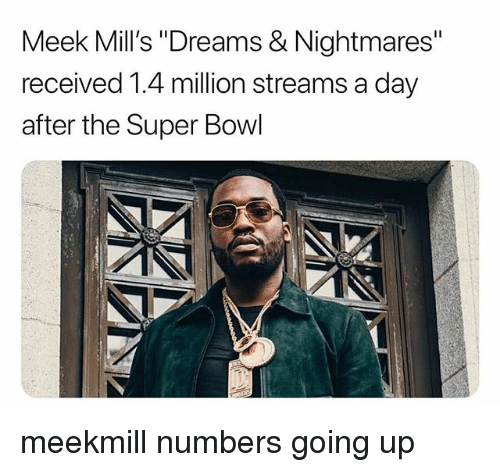 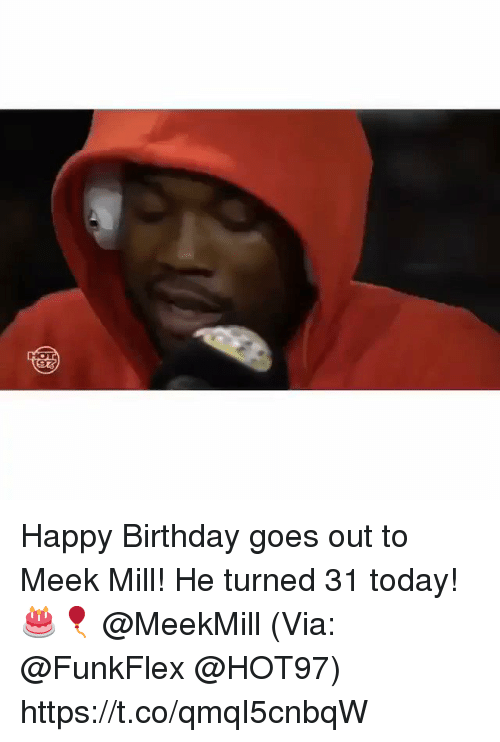 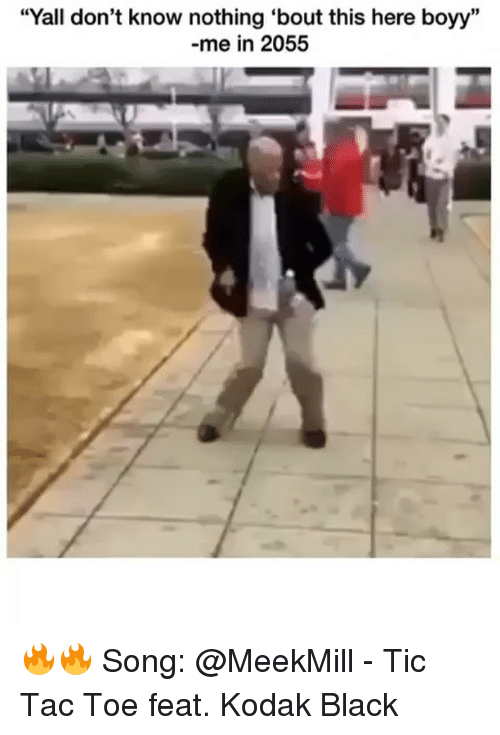 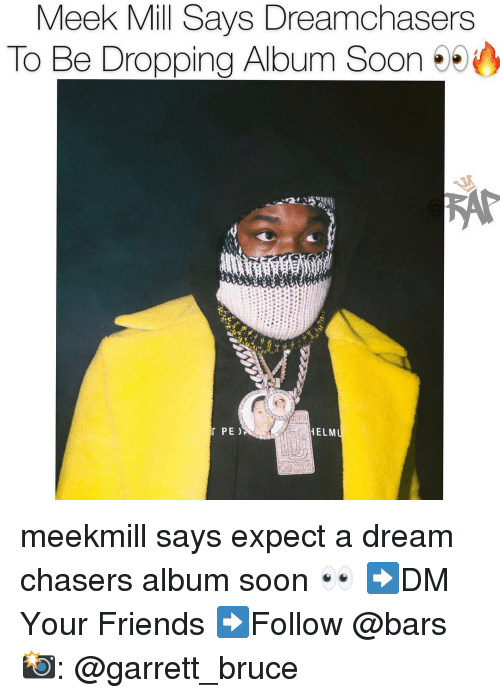 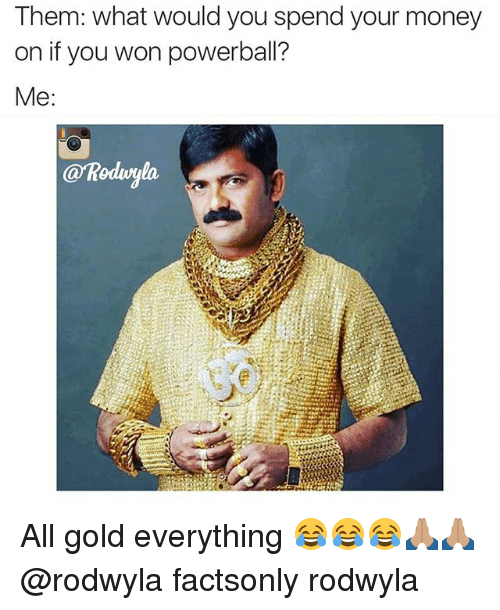 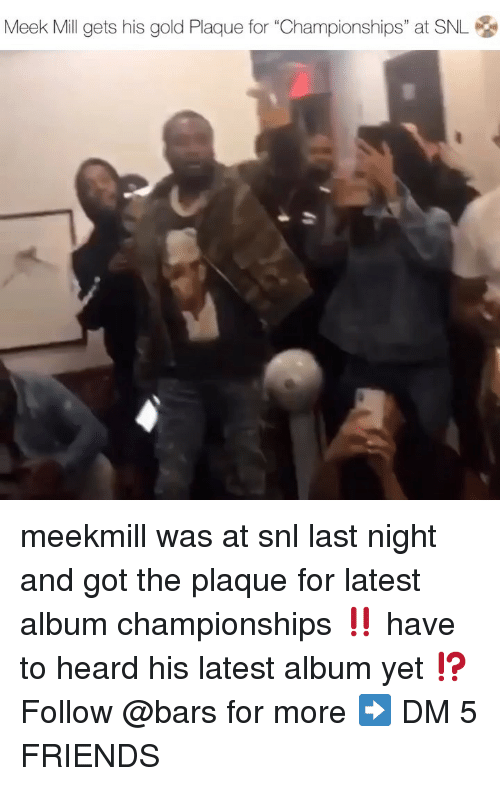 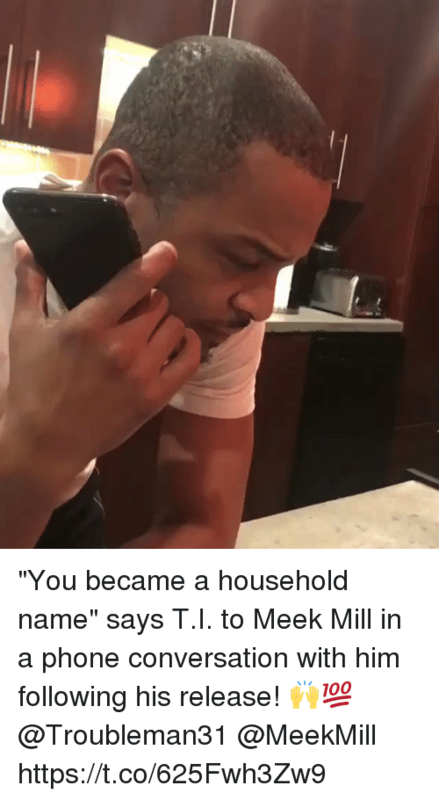 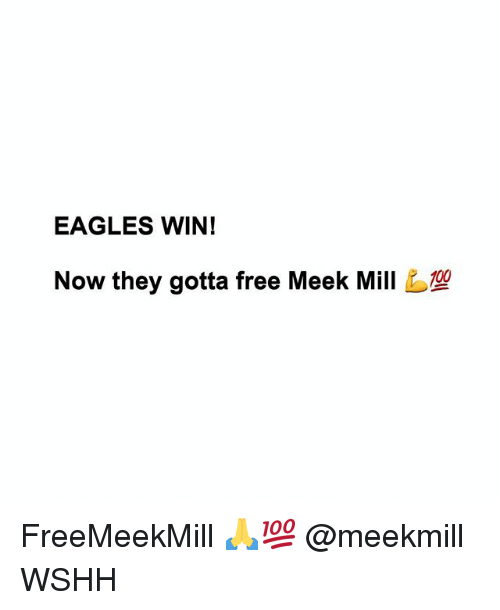 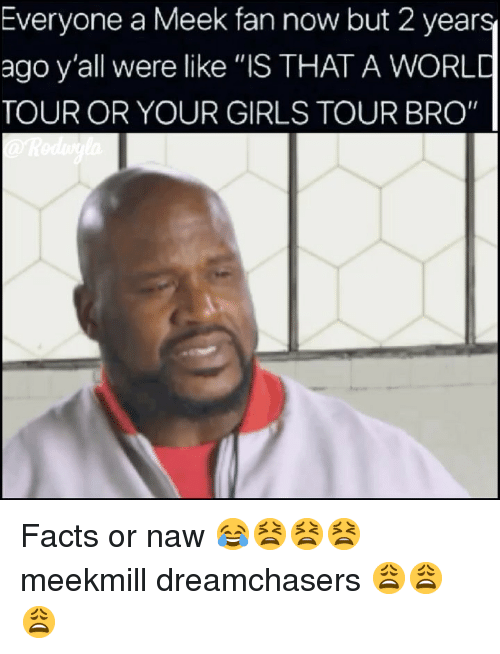 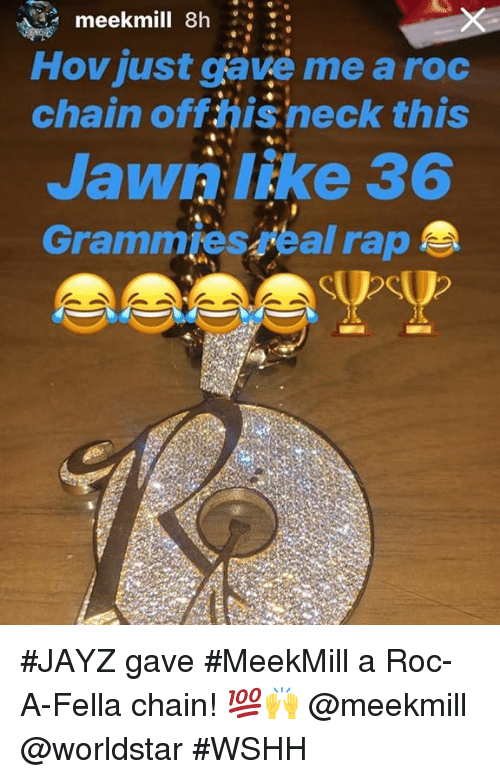 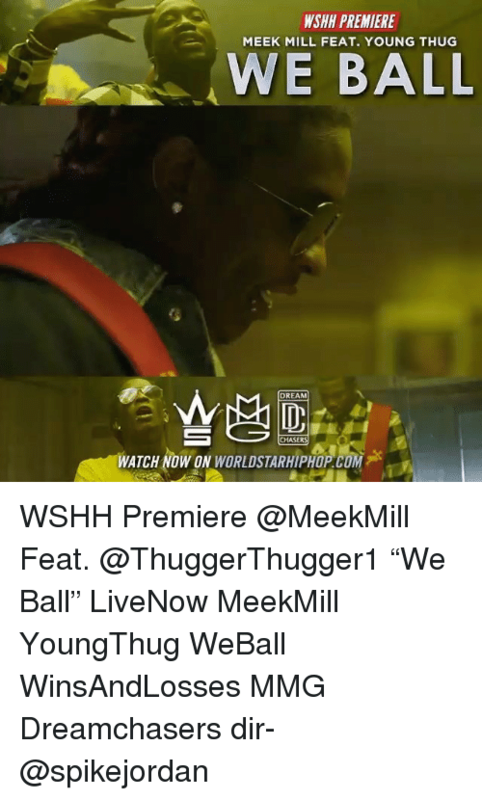 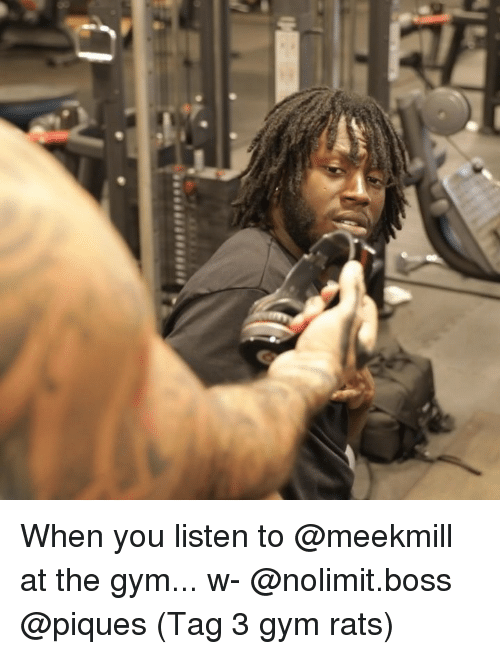 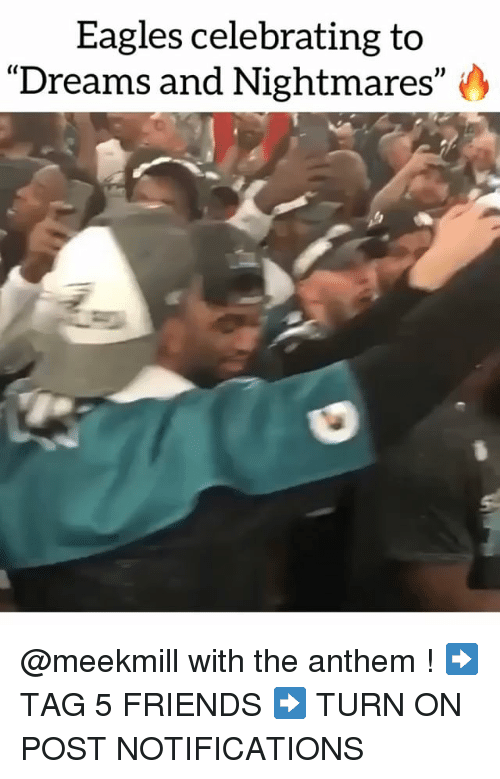 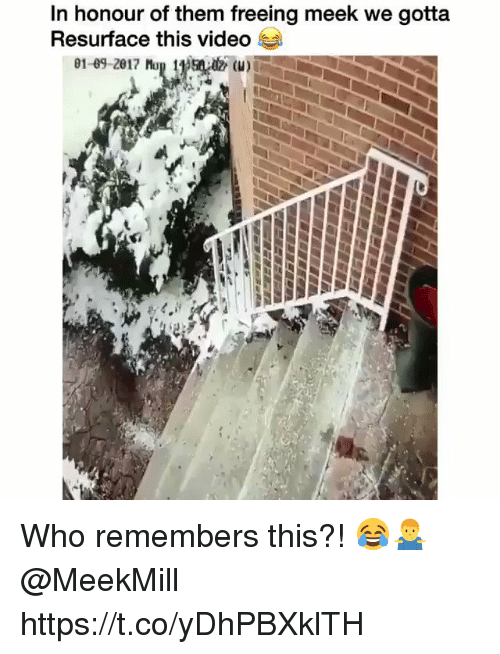 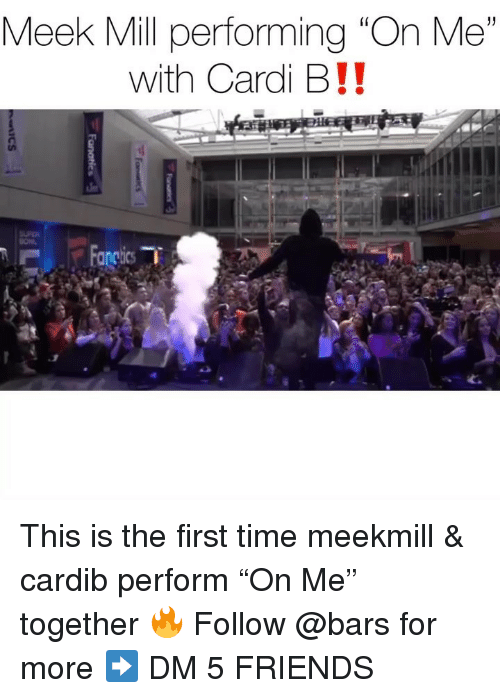 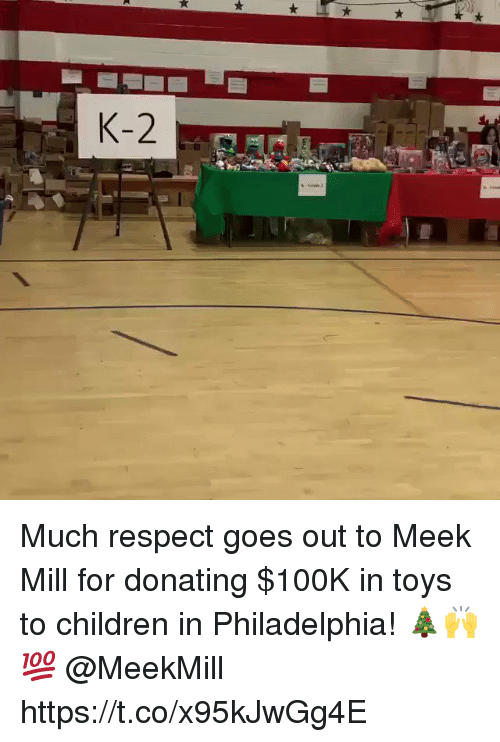 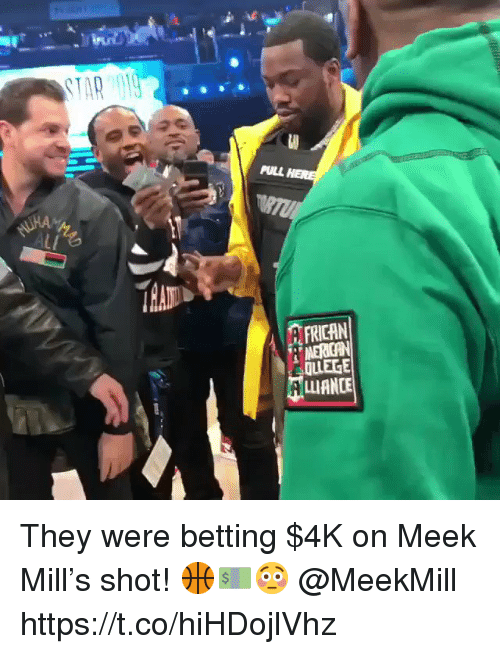 College, Meek Mill, and Memes: Meek Mill Scores Big In Legal Battle Against Philly Judge @balleralert Meek Mill Scores Big In Legal Battle Against Philly Judge - blogged by @MsJennyb ⠀⠀⠀⠀⠀⠀⠀ ⠀⠀⠀⠀⠀⠀⠀ As MeekMill continues to fight for his freedom in the wake of his probation violation, the rapper may have scored a big win in the legal battle against the Philly judge, who handed down the harsh 2 to 4-year sentence. 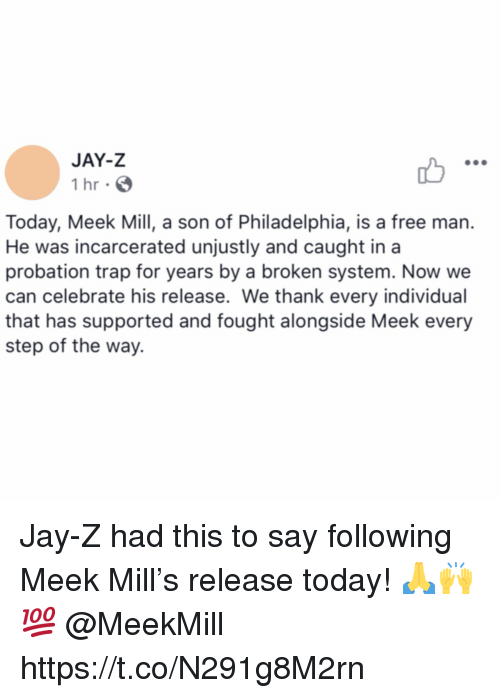 ⠀⠀⠀⠀⠀⠀⠀ ⠀⠀⠀⠀⠀⠀⠀ Since sentencing, Meek’s legal team has maintained that Judge Genece Brinkley has been biased against the Philly-bred rapper. 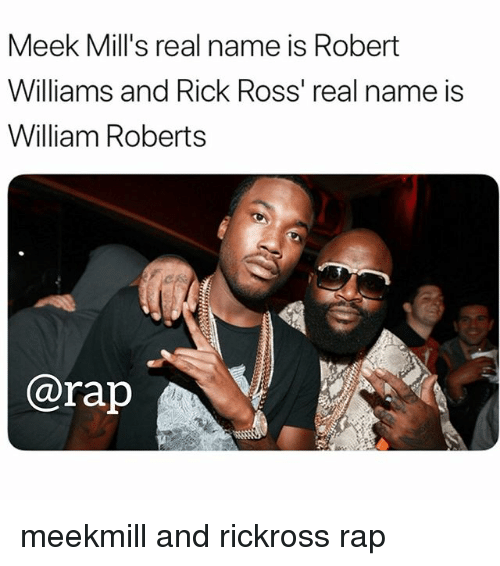 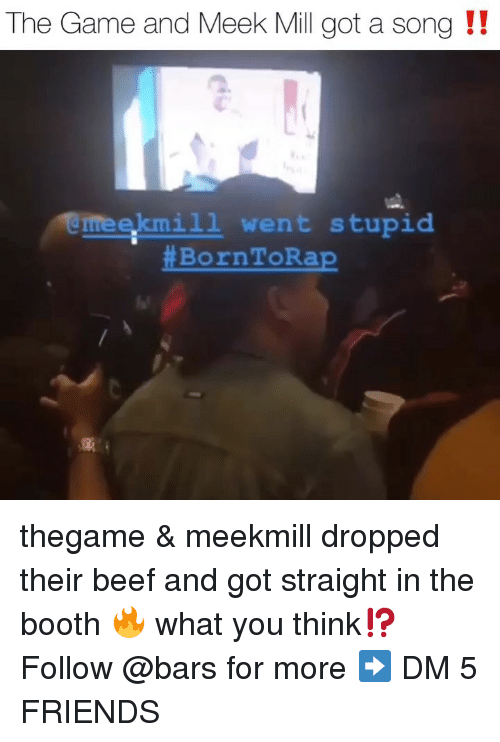 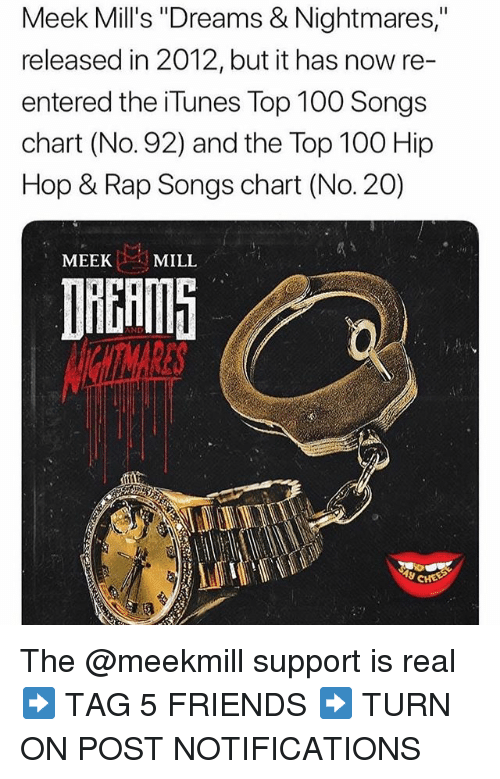 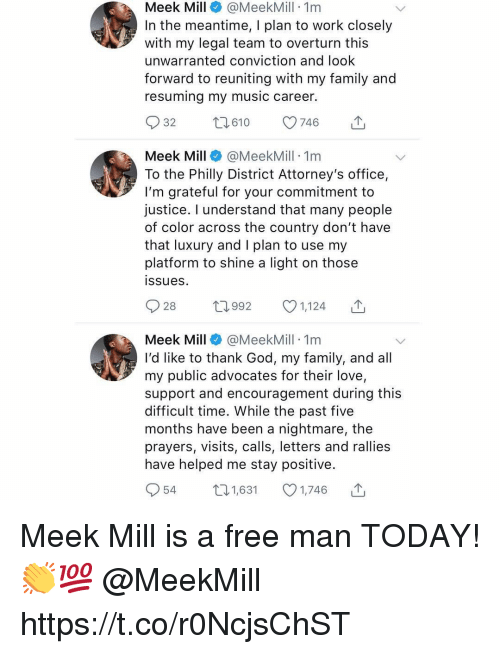 In fact, Meek believes the judge is a failed actress who had it out for him when he refused to shout her out on a Boyz II Men remix. 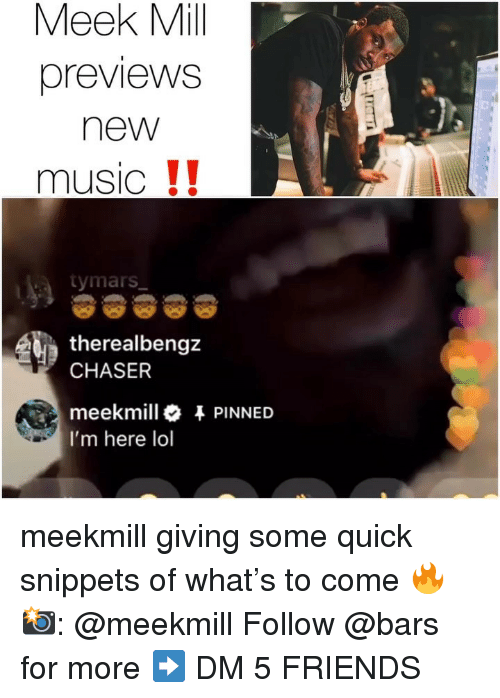 ⠀⠀⠀⠀⠀⠀⠀ ⠀⠀⠀⠀⠀⠀⠀ Now though, according to TMZ, Meek Mill may have just caught a huge break in the case, as a judge just ordered the release of documents that could back up his claims against the judge. 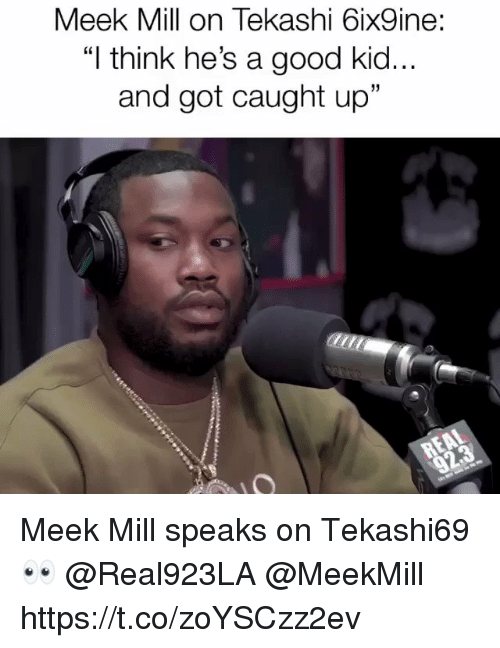 ⠀⠀⠀⠀⠀⠀⠀ ⠀⠀⠀⠀⠀⠀⠀ According to the publication, the transcript may show whether or not the judge asked Meek to work with one of her homeboys. 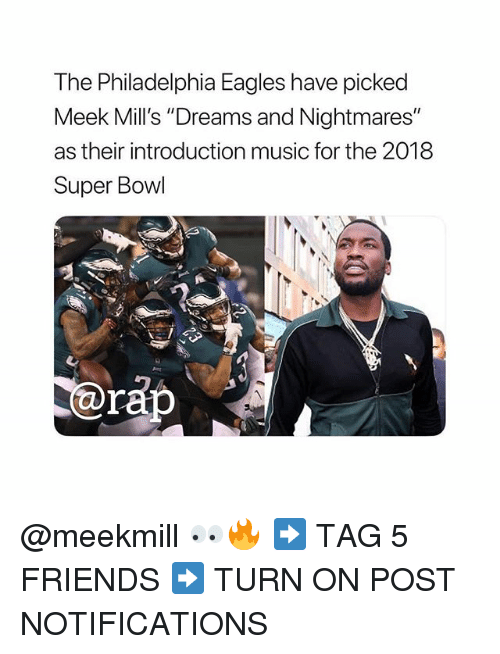 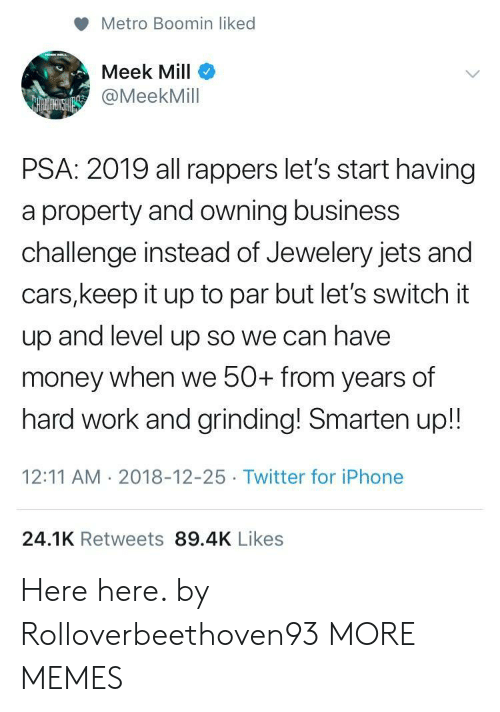 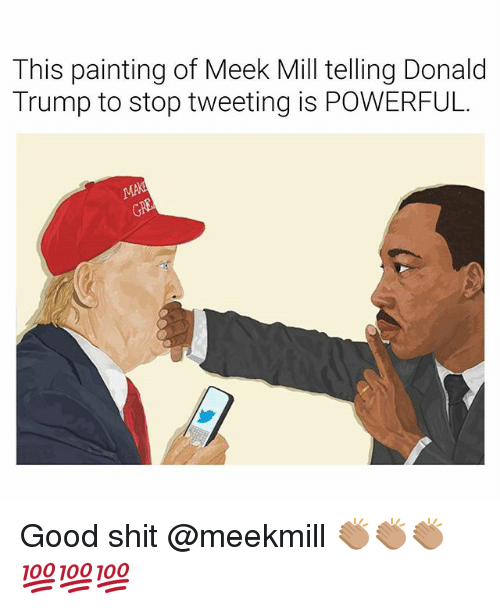 It could also be the determining factor in Meek’s release. 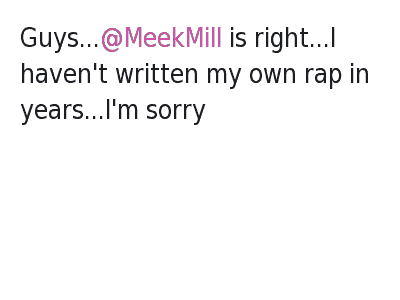 In the meantime, TMZ has uncovered a note that was slipped to the rapper by a court clerk during his probation hearing. 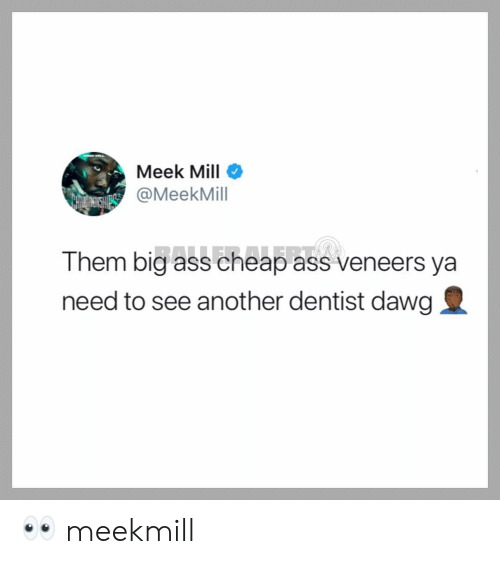 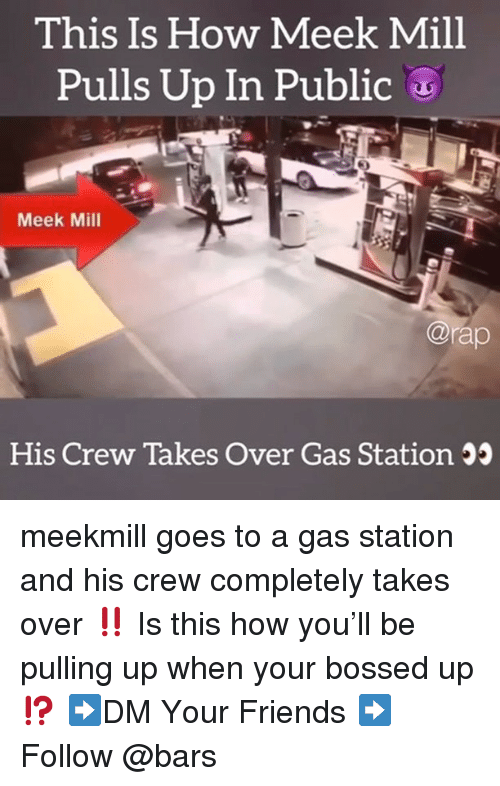 ⠀⠀⠀⠀⠀⠀⠀ ⠀⠀⠀⠀⠀⠀⠀ In the note, the clerk asked Meek to cover her son's college tuition. 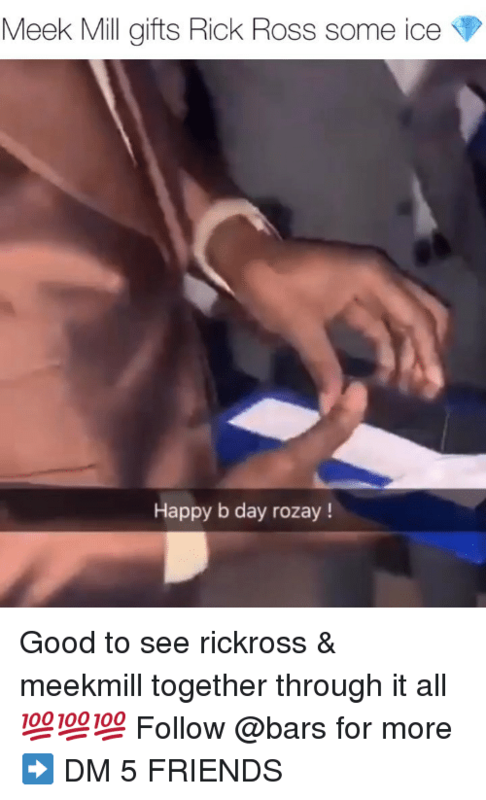 Although she confirms slipping the rapper the note, she says the judge had no idea and the rapper never gave her the money. 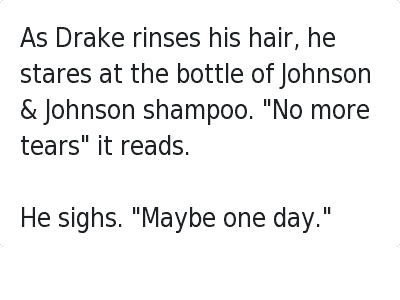 She told TMZ that her son will be graduating in May, despite previous financial issues.